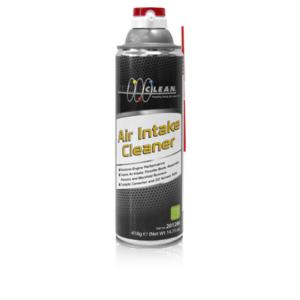 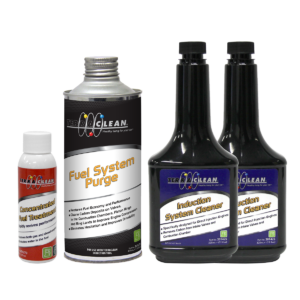 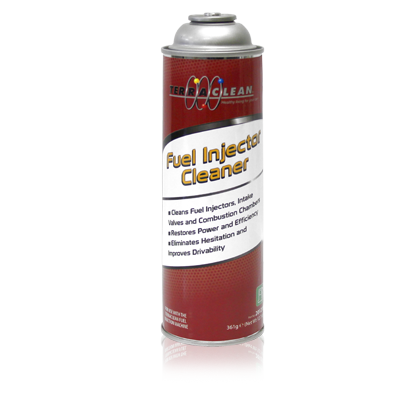 TerraClean Fuel Injector Cleaner uses molecularly modified gasoline to clean injectors and intake valves. 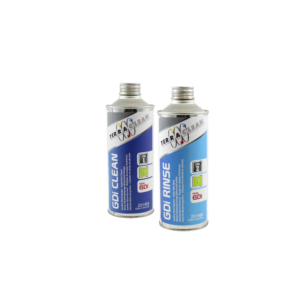 No premixing is required – simply thread the can into the TerraClean Fuel System Decarbonizer to load the machine prior to service. 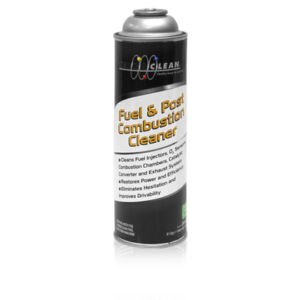 Categories: Fuel Rail Services, Fuel Service.